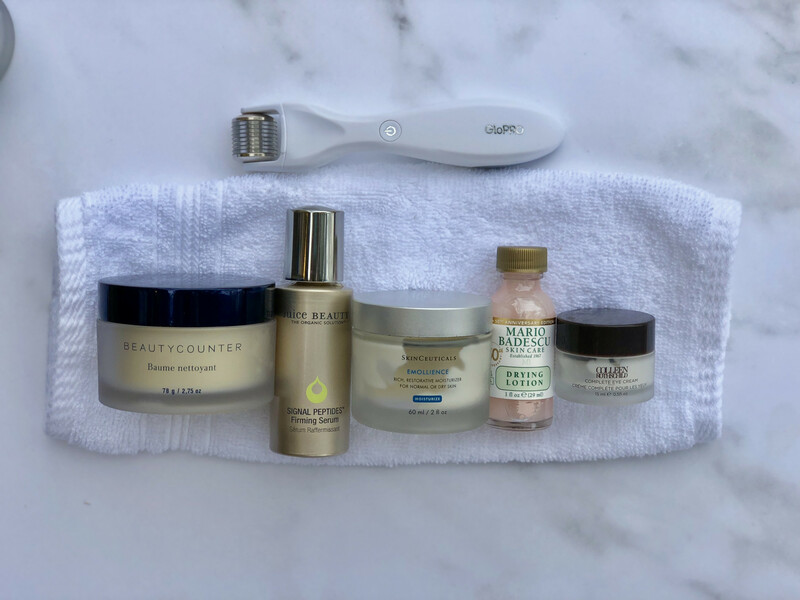 Part Three of my Skincare Series is a short post detailing three tools that are part of my regular skincare routine. Might want to file away one of these away for a Mother’s Day gift hint…. I use my basic model Clarisonic everyday. As mentioned in my morning and night time post I keep my Clarisonic in the shower and use it at night. First, though, I use a washcloth to wipe off most of the makeup. But then I use the Clarisonic to scrub away the rest and to also slough up on top layers of dead skin.I have been using this for about three years and don’t plan on giving it up anytime soon. Tip: I buy replacement brushes off Amazon (you don’t have to buy the expensive Clarisonic brand). 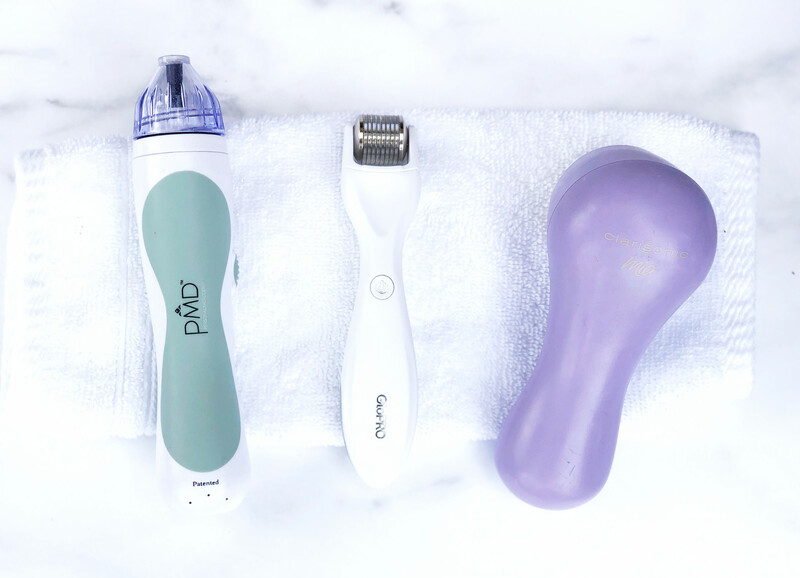 Think of the PMD Tool as an at home microdermabrasion tool. It is a totally different tool than the Clarisonic because it exfoliates a deeper layer of dead skin, suctioning it as it removes the skin, which (supposedly) helps with the appearance of fine lines. My esthetician uses a very similar tool during facials. It takes just a minute or two and regular use of the PMD allows my makeup go on much more easily. Tip: Right now you can get $40 off on PMD’s website with code offer40. I blame the bloggers I follow for buying this! People swear by the Glo Pro and that it is a totally different tool than the other two above. So I had to try it for myself! Instead of scrubbing or exfoliating, the Glo Pro microneedles. In other words, the tool has tiny little needles that you roll over your skin. (Don’t worry, it doesn’t hurt!) The company claims the response is natural regeneration deep within the skin, translating more volume, and firmness. I like it because I feel like my skincare products seep into my skin deeper and, therefore, are more effective. I can’t make any big promises with this one since I just recently started using it. But so far so good and it’s fun to use! Tip: Make sure you clean with provided alcohol solution (or use your own) before every use. Mother’s Day Gift idea: This Glo Pro set comes with a travel case and two extra tips for eyes and body AND you get $50 in Neiman Marcus gift credit with purchase! Do you use any of the tools above? Share below. Also see this post for the tools my esthetician uses. One last tip: the Nordstrom Anniversary Sale in July will most likely have an incredible deal on one or more of these tools. 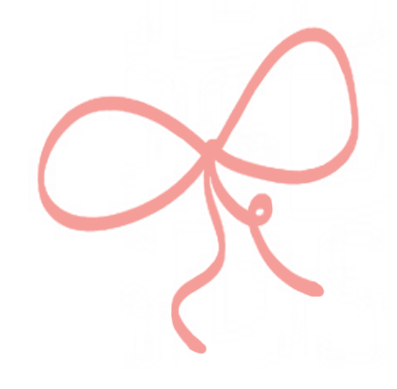 Follow DoSayGive for the best sale roundups!